It’s the end of an era for film development in Wairarapa as a Masterton family’s long-standing business shuts its doors. George ‘Ted’ Nikolaison opened Nikolaison’s Photo Centre in 1949, beginning with a dark room in a shed on the corner of Chapel St and Cornwall St before moving to various sites on Queen St. The shop is the very last to develop film in the region, and likely one of the last in the country as the traditional art is overtaken by the digital world. Ted’s daughter, Sue Nikolaison, and his granddaughter, Rebecca Edmonds, now run the business and say the decision to close was difficult but they had to move with the times. “The world has changed,” Sue said. Rebecca said back in the store’s heyday they would be selling cameras and film and developing photos left right and centre. “When it snowed, I couldn’t even count how many films we developed,” she said. Now almost everyone used their phones, and developing between 10 and 15 film rolls a week was not viable. Rebecca said a few older people in the community still bought film for their conventional cameras and she felt sorry for them as they would now have difficulty getting their photos processed. 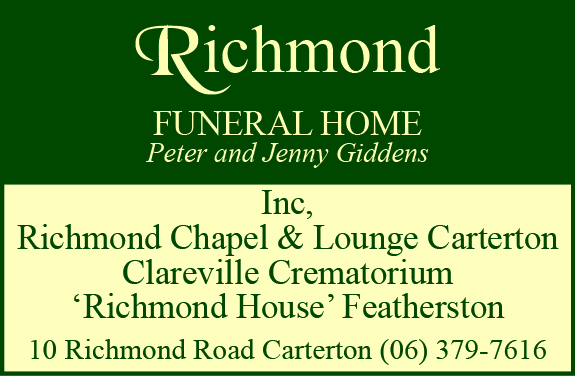 Ted’s three children, Sue, Judy and Pete took over the business when he and his wife, Margaret, retired in the mid-1980s. Judy has since retired and Pete went out on his own in 1999, opening Pete Nikolaison Photography, Printing & Picture Framing, which will remain open on Perry St.
Sue said her late father’s love for photography was sparked when he had a motorcycle shop, where he would take photographs of the bikes he had for sale. 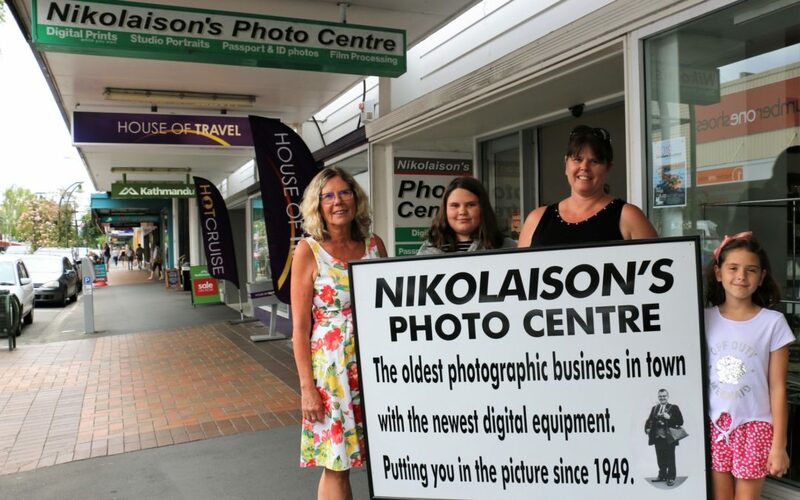 She said Nikolaison’s Photo Centre had seen many loyal customers over the years and they were grateful for their patronage. The store had been a huge part of her family’s life and it would be sad saying goodbye. Sue said the art of photography had lost its magic as technology had progressed. Pete said with the demise of icons such as Kodak, Agfa and Polaroid, the closure of the Queen St store was “sad but inevitable”. He said life as a child revolved around the shop – “we had our morning naps in the dark room”. The closure was a shame, but he thought his sister had done a good job staying in business for a lot longer than other film processors. 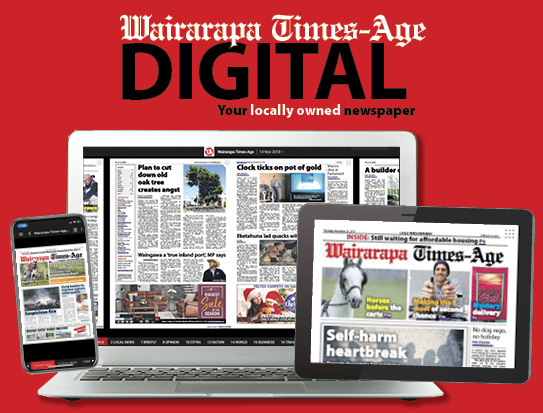 Wairarapa Archive will ensure any precious negatives in store are preserved. Nikolaison’s Photo Centre will close its doors on January 31. Great family business,sad but times are a changing, Ted& mrs Margaret were next door neighbors sth.queen st.when they opened then. Sorry to see you go.. I remember the shop next to the Chinese restaurant by the Windsor Hotel. This is the result of digital tech advancement. Not keeping in par results in this. Another reason for closer of small businesses and loss of jobs will be the sudden big increase in minimum wages with effect from from 1st April.